The search in the Adriatic Sea for others continues amid serious discrepancies in the ship's manifest, which contained 478 names. 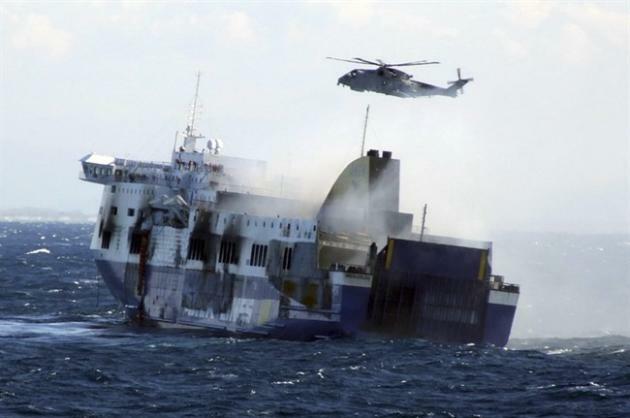 "Our thoughts and deepest sympathies are with those affected by the ferry incident in the Adriatic Sea," she said in an email. "Consular officials have been in contact with Greek and Italian officials and stand ready to provide consular assistance if and as required," she added.